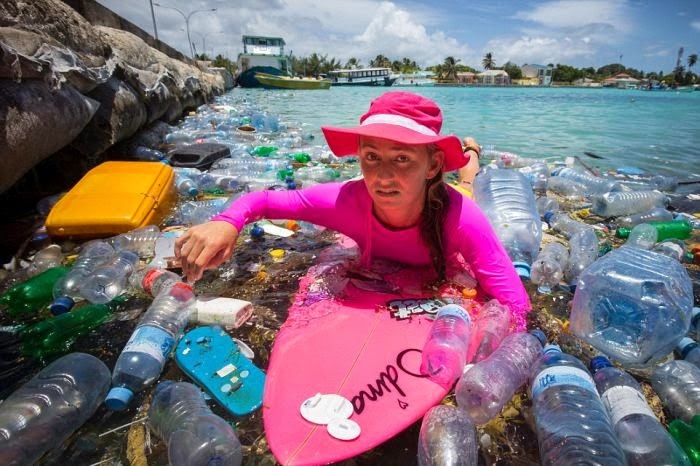 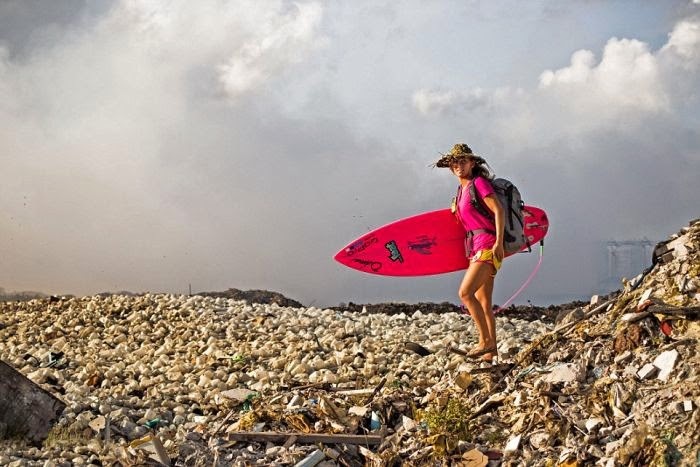 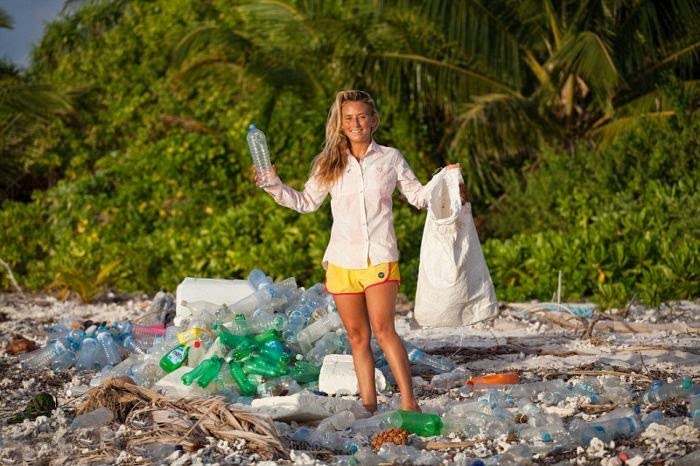 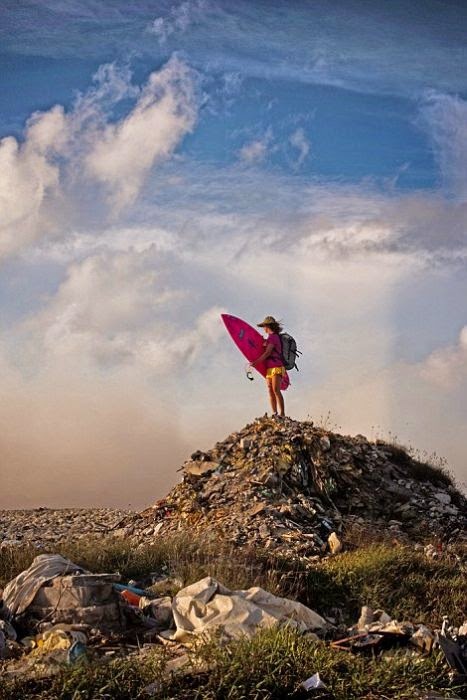 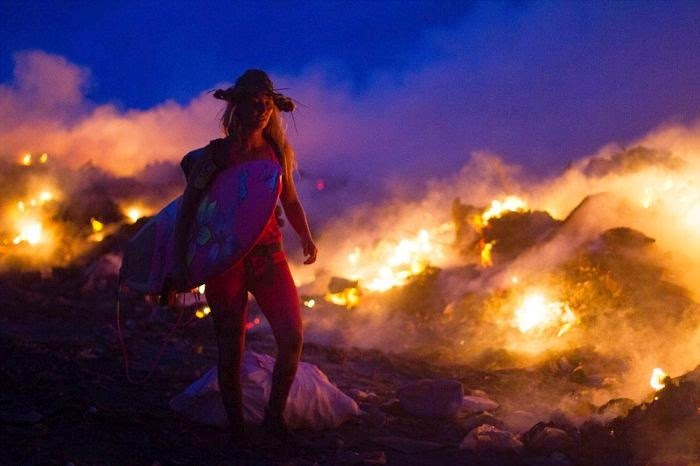 Award-winning filmmaker Alison Teal, 27, visited Thilafushi, better known as Trash Island. It's an artificial island created as a municipal landfill situated to the west of Malé. 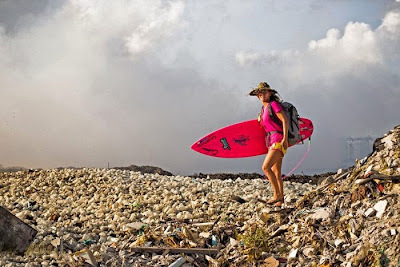 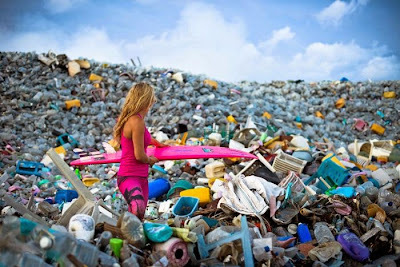 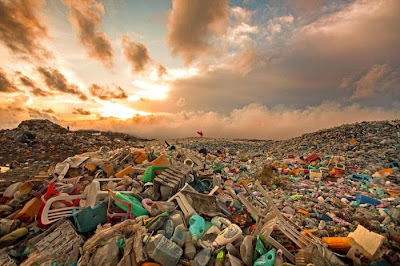 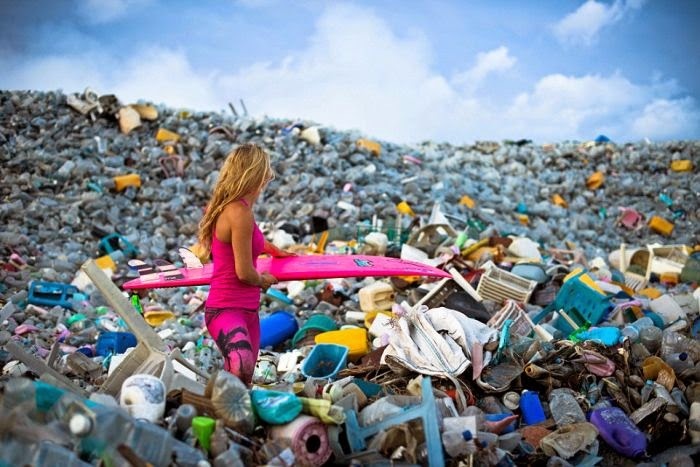 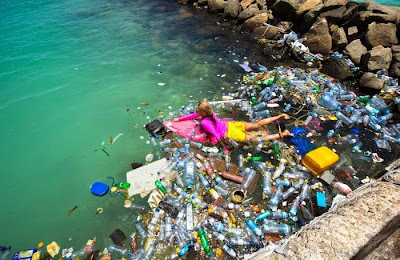 When people think of the Maldives they certainly don't think of shores filled with mountains of trash. 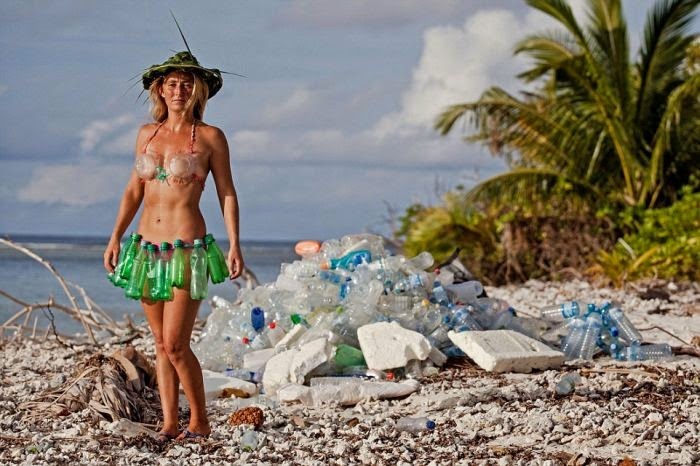 But this is the darker side of the Maldives that people rarely see.